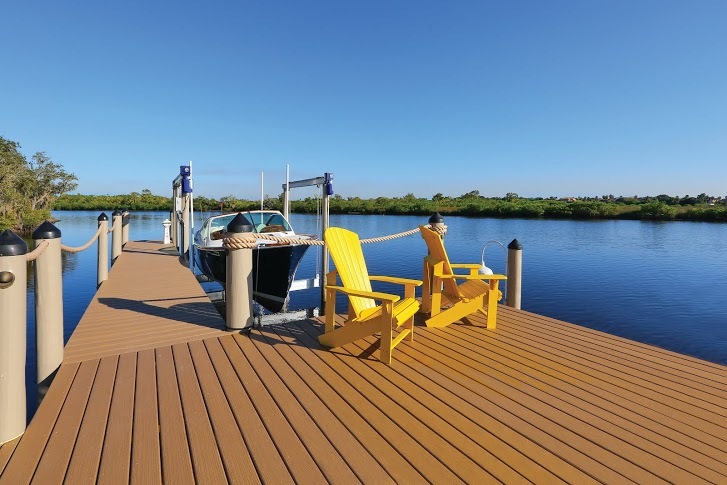 The Islands on the Manatee River is a community that encourages a love and enjoyment of the outdoors, especially water activities. For a limited time, Javic Homes is providing an incentive on our model and inventory homes that highlights the community’s lifestyle. This promotion which we like to call “Living The Islands Good Life” provides a $20,000 credit towards a variety of outdoor items to further enjoy your home and community. Some examples where this credit can be applied include kayaks, paddle boards, outdoor kitchens, outdoor firepits and a dock. To view details on our model and inventory homes, CLICK HERE. For more information on The Islands community, CLICK HERE. For more information, contact your Javic new home adviser or call 813-870-2838.